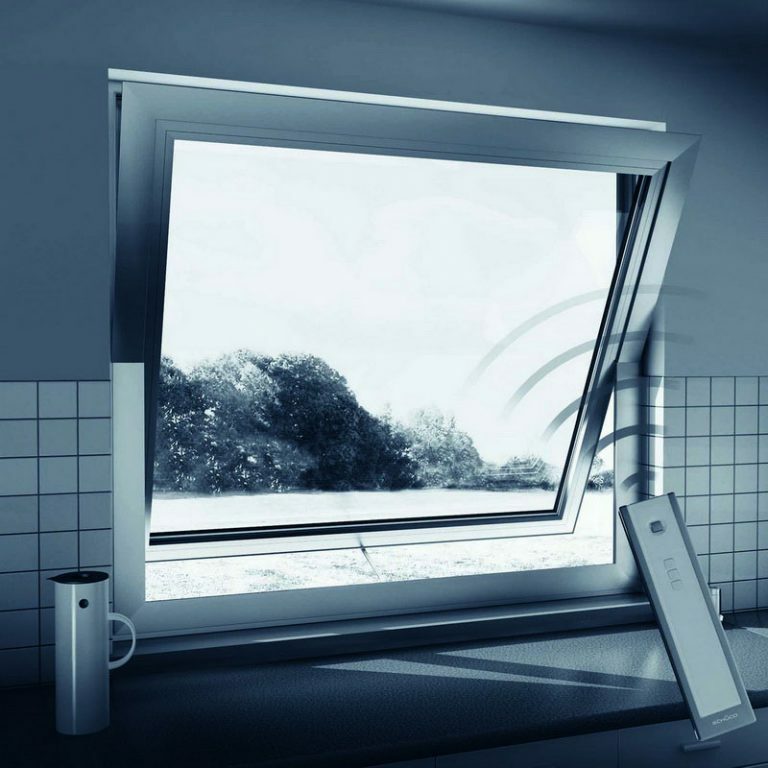 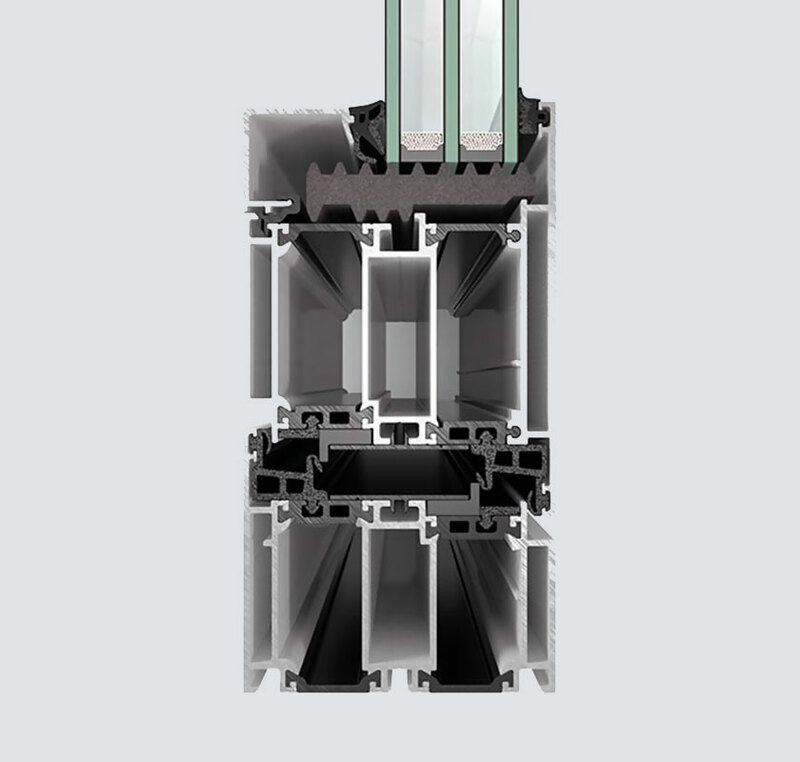 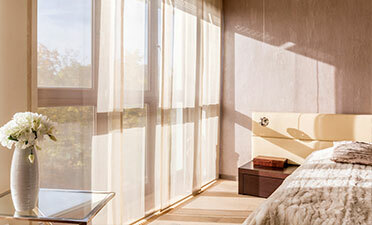 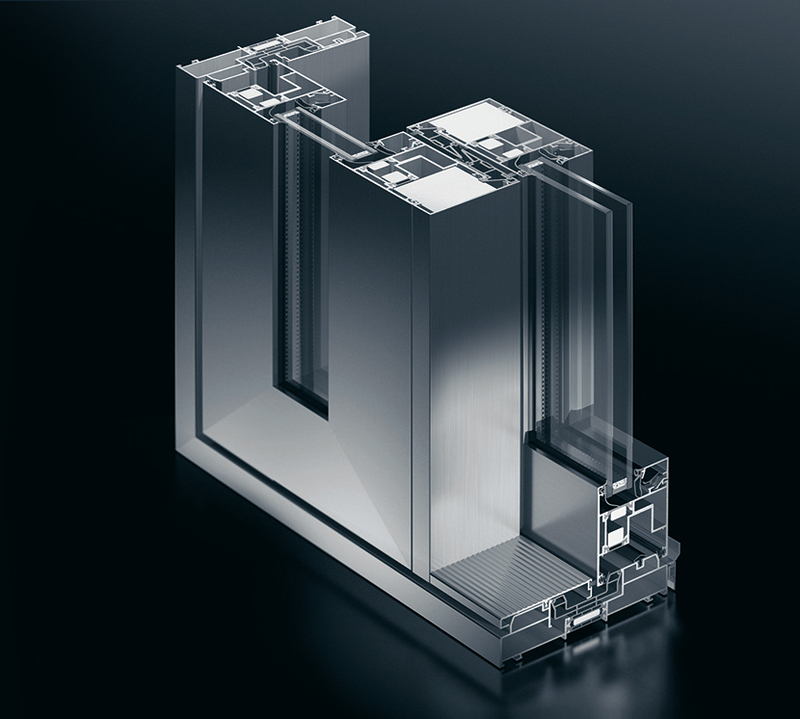 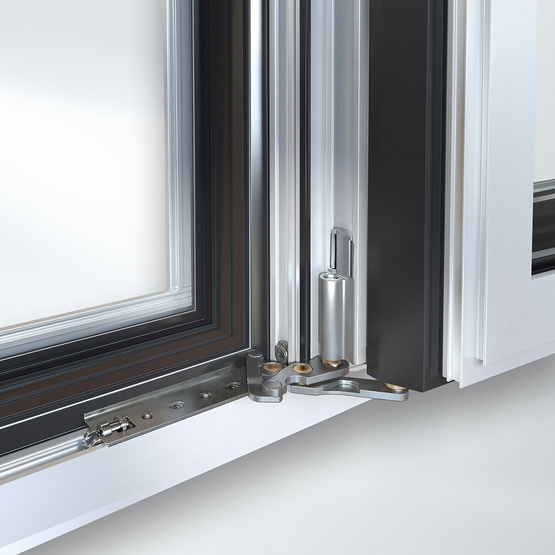 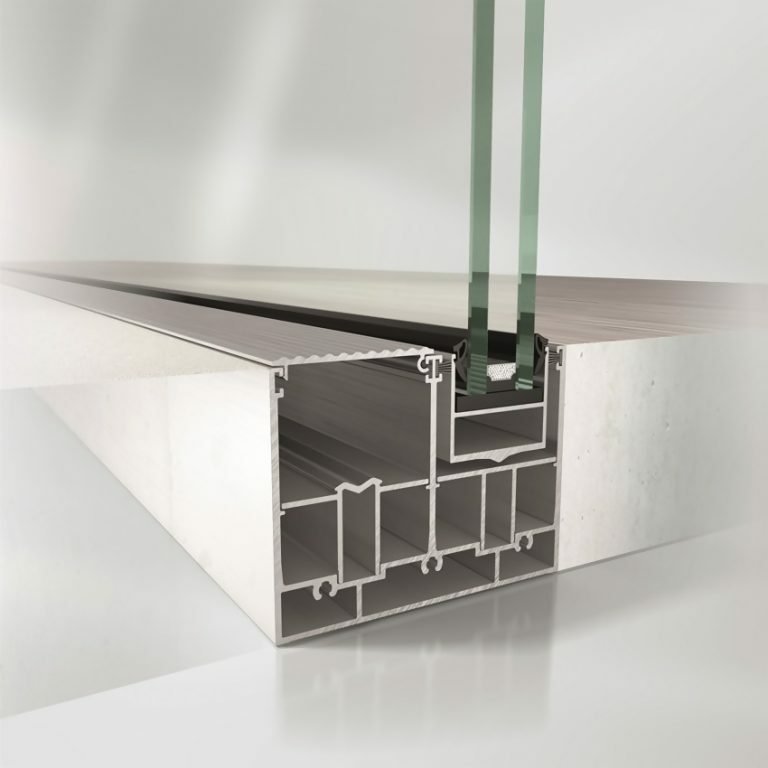 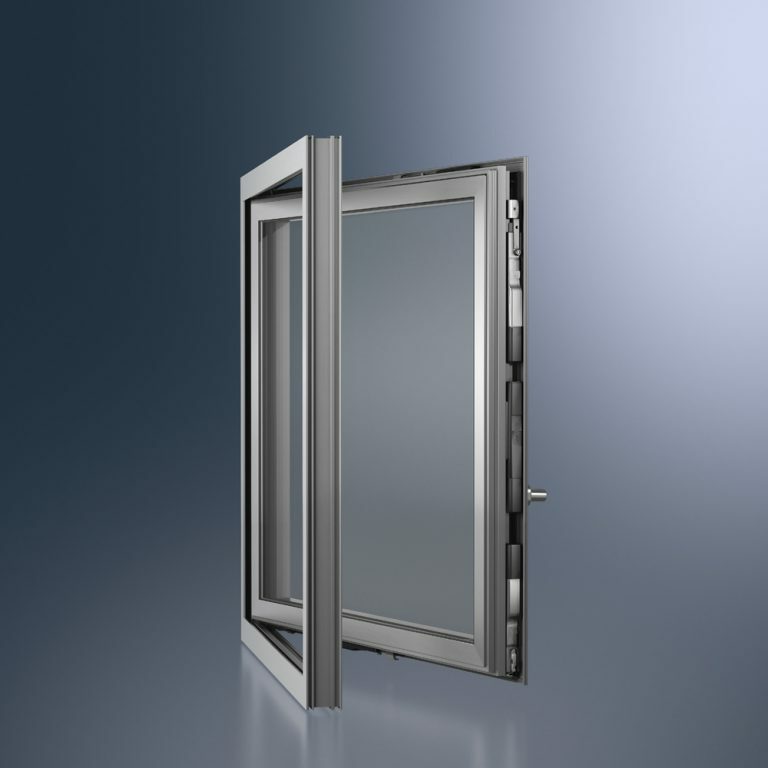 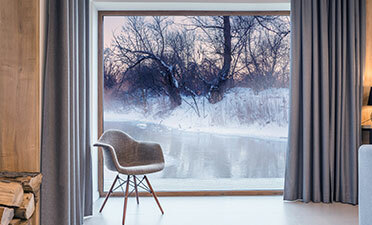 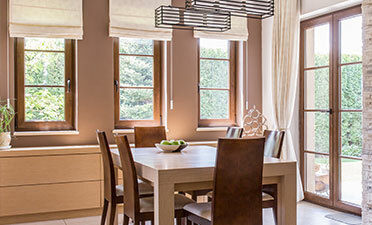 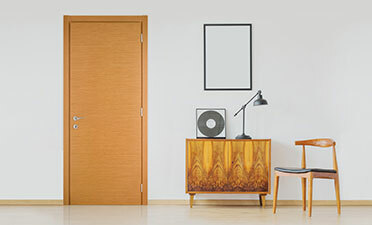 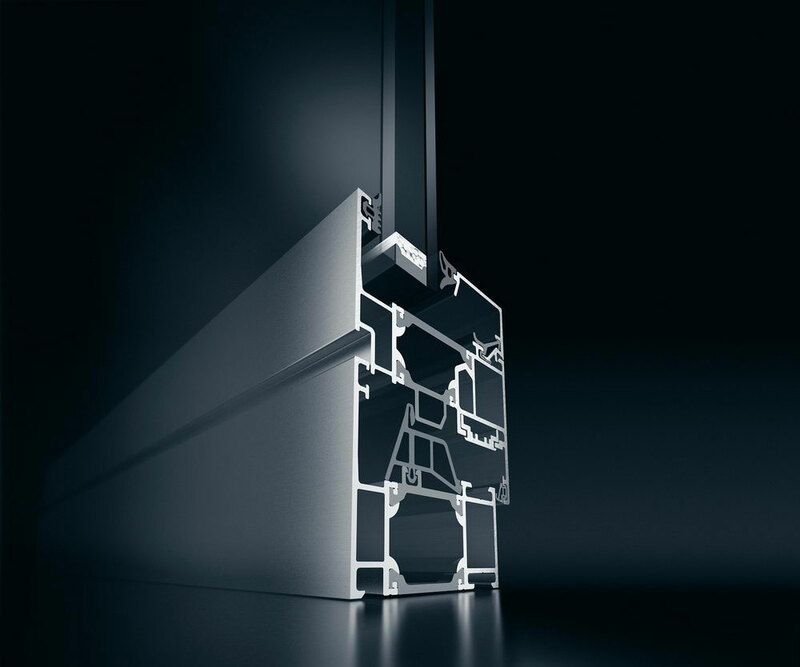 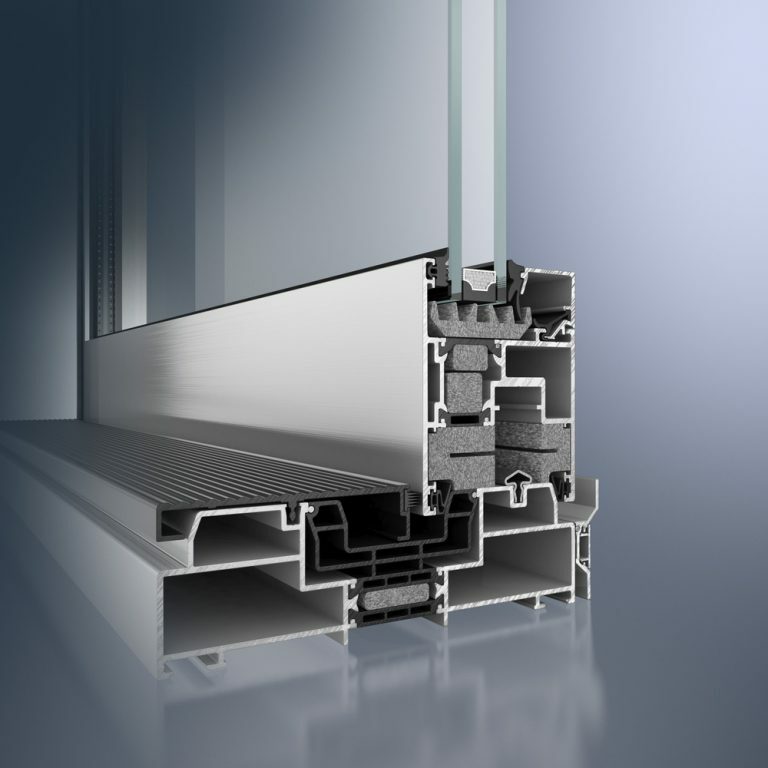 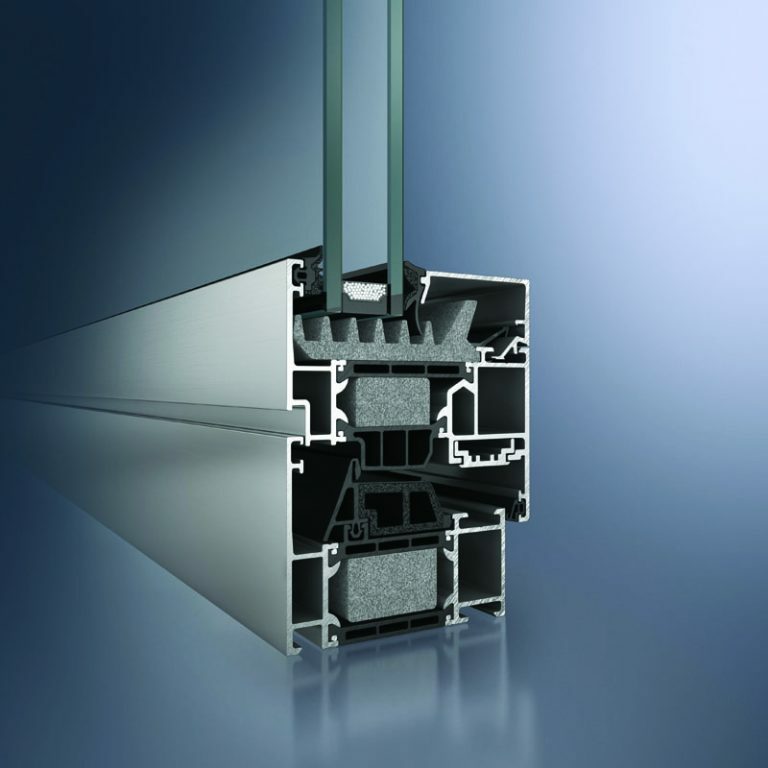 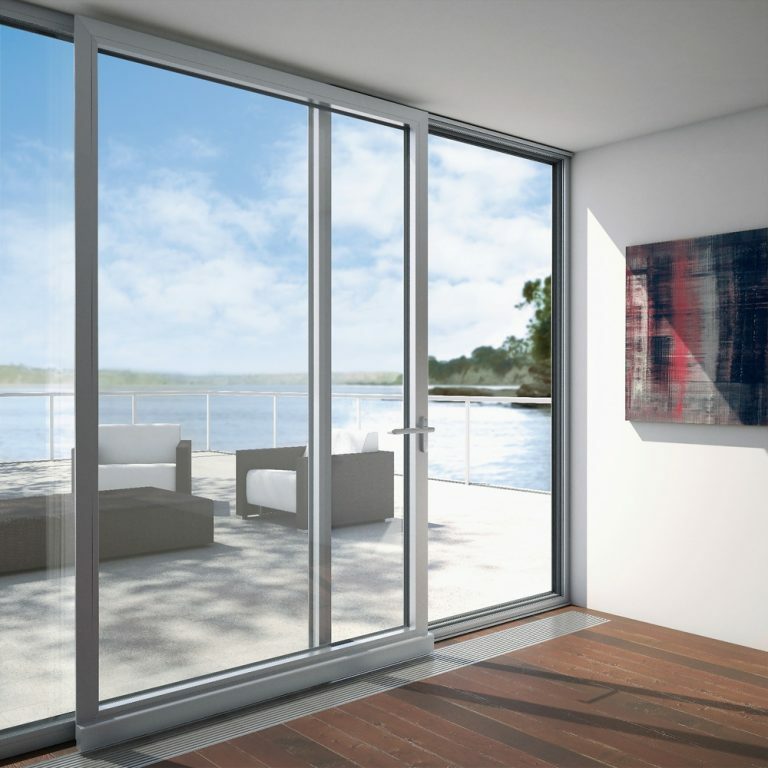 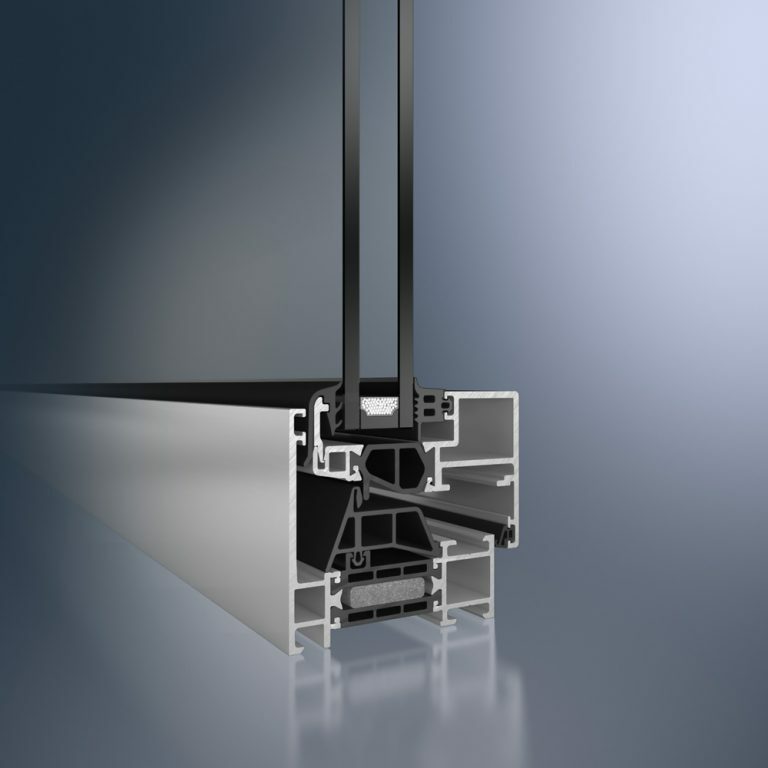 Schüco aluminum systems comply with the highest German manufacturing and quality standards. 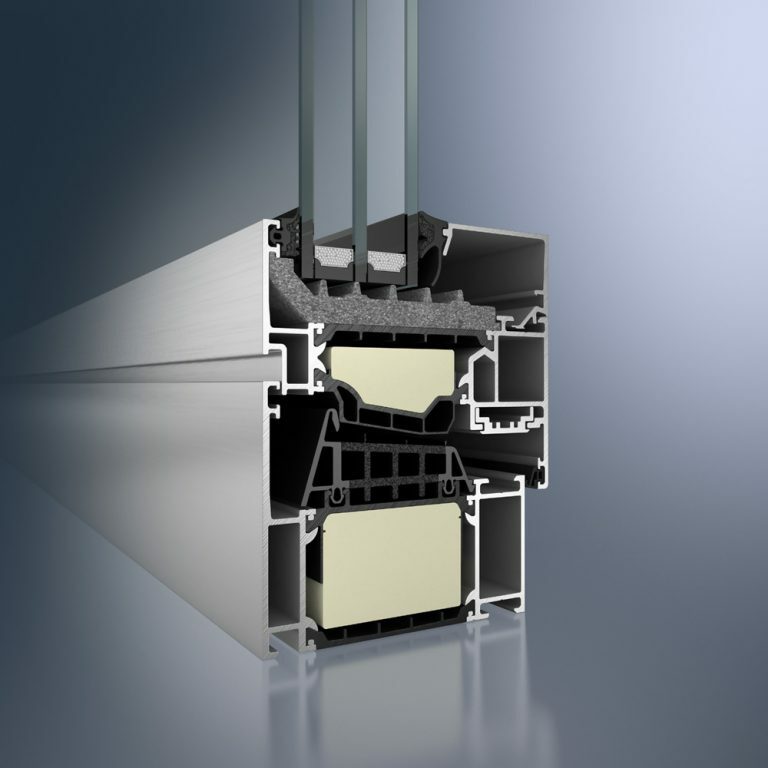 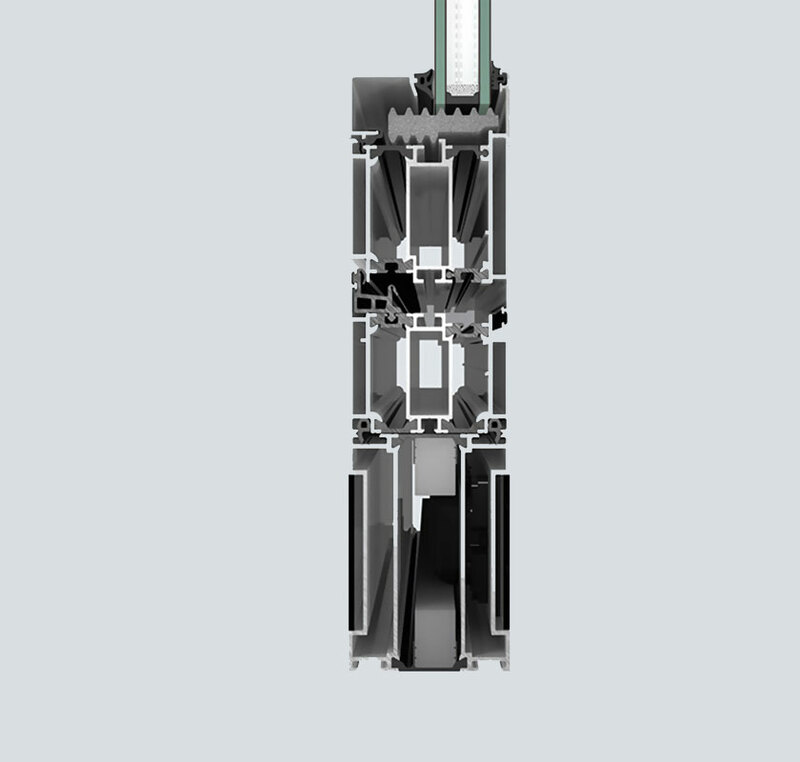 High stability, energy efficiency, comfort and protection are the main features of their proposed solutions. 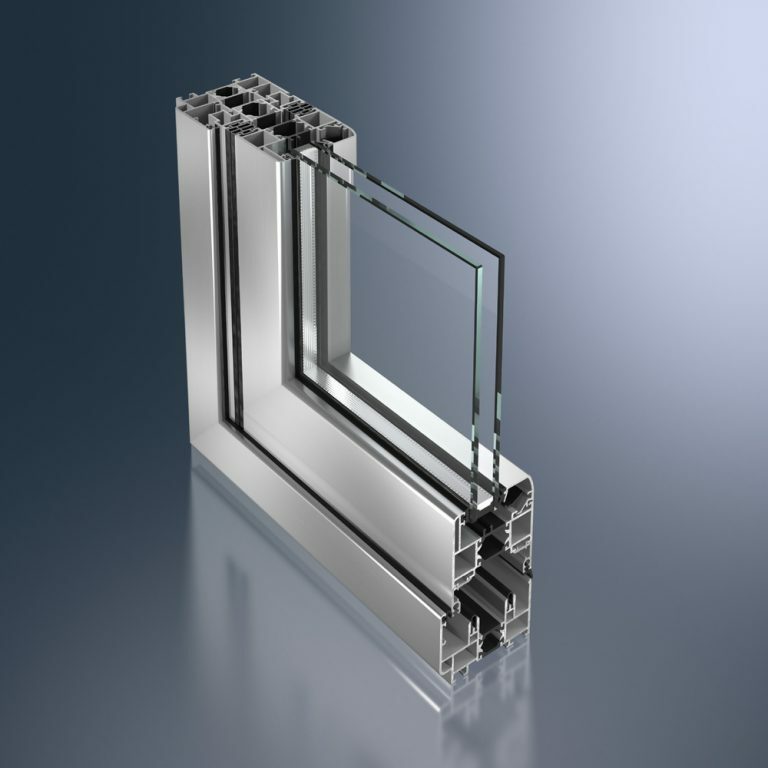 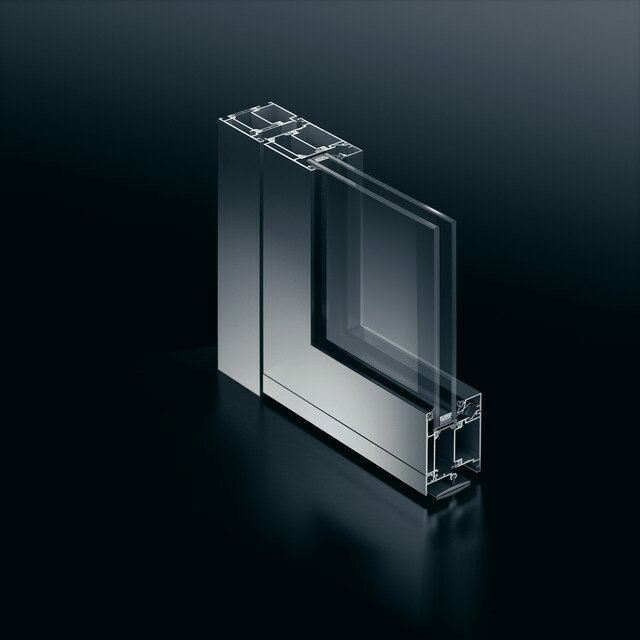 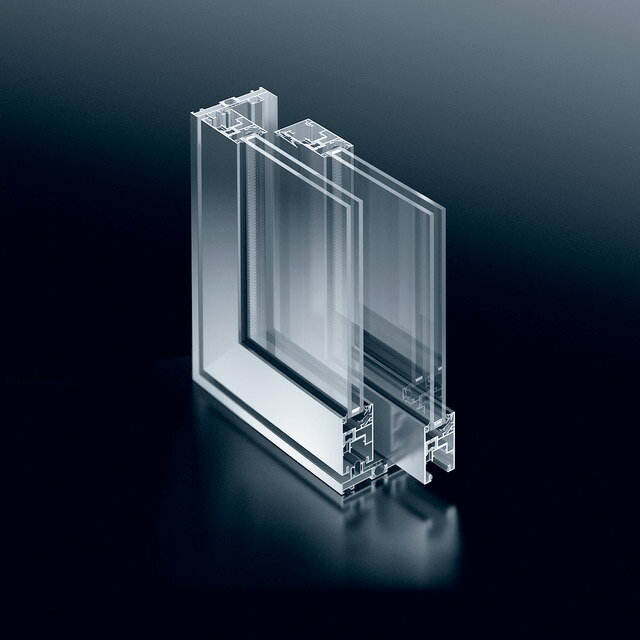 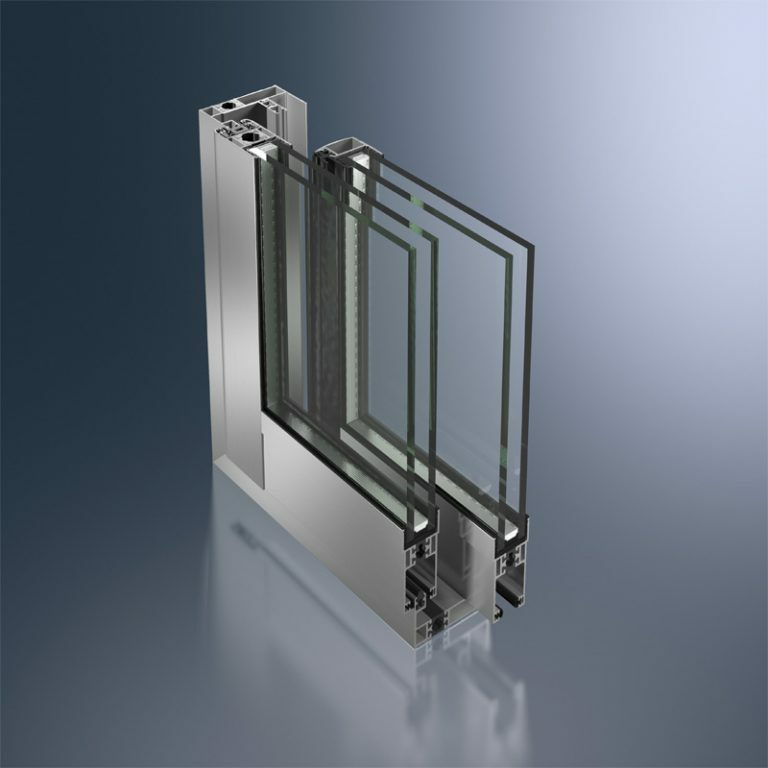 We offer and apply integrated frame solutions, using the best raw materials.